Promotion available from 24.2 to 30.4.2019 when taking out an inOne mobile subscription, minimum contract term 24 months, excl. 40.– activation fee. Prices shown apply for an inOne mobile (SME) premium subscription (200.–/mth). The ‘instead of’ price is the device price without a subscription. Order a new Samsung Galaxy S10 or S10+ 512GB by 31 March 2019 and return your old smartphone via Swisscom Buyback. We will give you 250.– in addition to the trade-in price. 1. Order a Samsung S10 or S10+: Order a new Samsung Galaxy S10 or S10+ with a 512 GB internal memory by 31.3.2019. 2. Return via Swisscom Buyback: Sell your old smartphone by 31.03.2019 via Swisscom Buyback and enclose a copy of the receipt. 3. 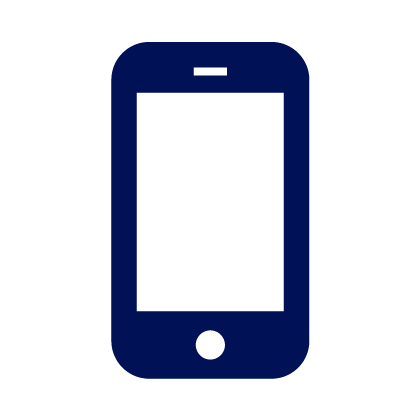 Benefit: Once the trade-in price for your old smartphone is successfully verified, you will receive an additional 250.– in credit on your next Swisscom bill or via bank transfer. Promotion valid until 31.3.2019: Receive CHF 250.– credit on top of the trade-in value of your old smartphone when purchasing a Samsung Galaxy S10 or S10+ 512 GB with inOne mobile go (80.–/mth) or inOne mobile premium (200.–/mth), excl. activation fee CHF 40.-, minimum contract term 24 months and trade-in of an old smartphone via Swisscom Buyback (minimum value CHF 1.– in accordance with the buyback offer from Swisscom Buyback and compliance with the returns conditions, available at buyback.swisscom.ch).